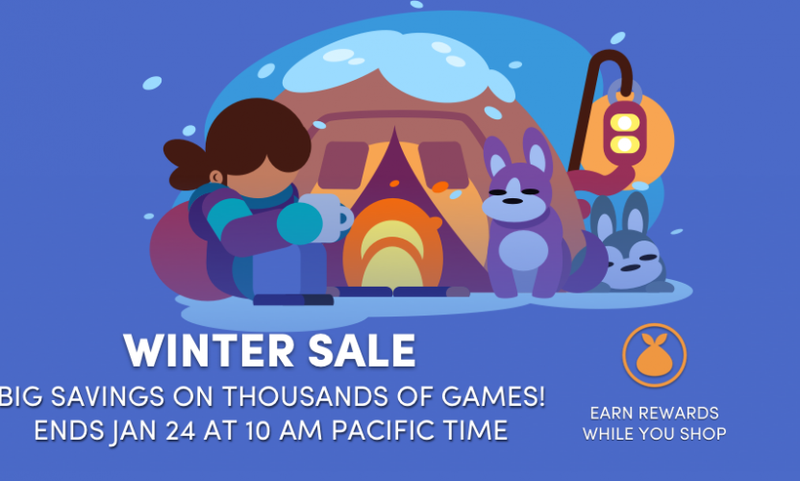 We’ve added more games to the Winter Sale in the Humble Store! 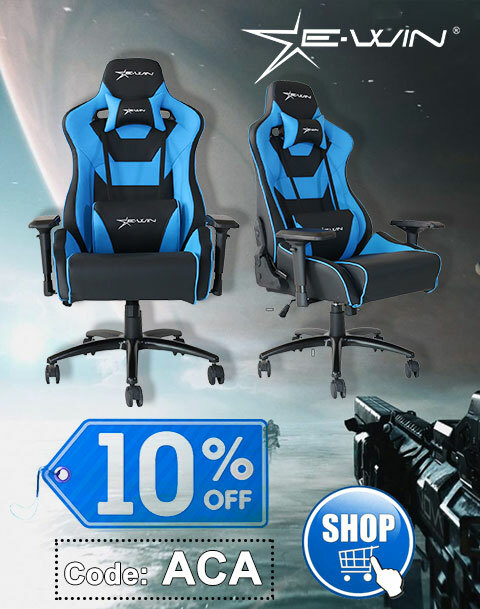 The sale will be live through Thursday, January 24 at 10 a.m. Pacific time. 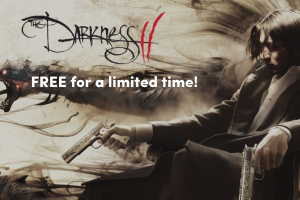 The Steam version of The Darkness II for free! 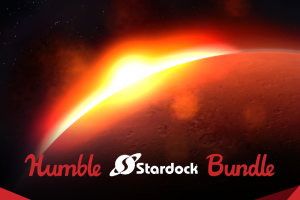 Name your own price for a Stardock games Humble Bundle! 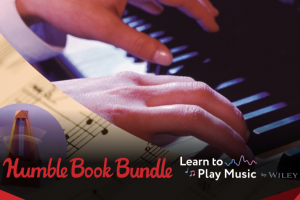 Name your price for the Humble Book Bundle: Learn to Play Music by Wiley!